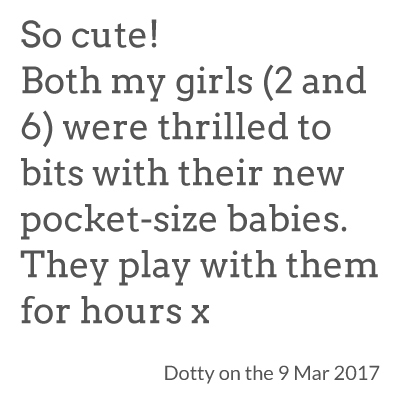 Passionate about the power of imagination, Polly had a Dolly aspires to create dolls which engage children through creative play. 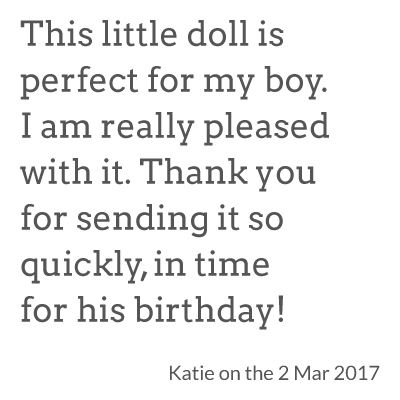 Each doll is thoughtfully designed, by me, to develop your child’s imagination through the use of natural materials, simple expressions and tactile fabrics. 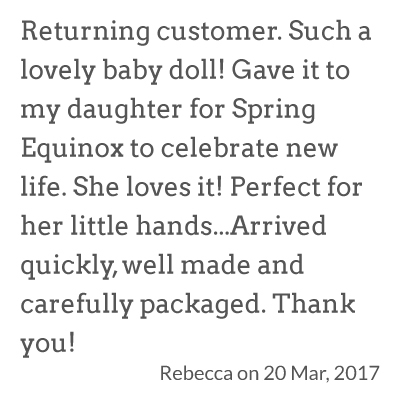 Expertly hand crafted in my home workshop based in Staplehurst, Kent, each doll is as unique and individual as your child. 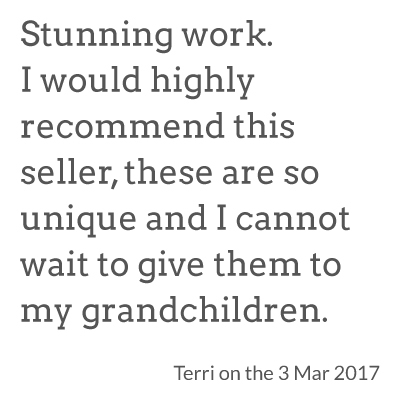 All my dolls are CE marked and safe for children. Join my awesome fan club, and be the first to hear about doll releases and get exclusive offers! Just fill out the form below. Your email won't be shared with anyone else and you can unsubscribe at any time.